Thanks for attending the 2019 Slam City OPEN HOUSE. It was great having you join us. 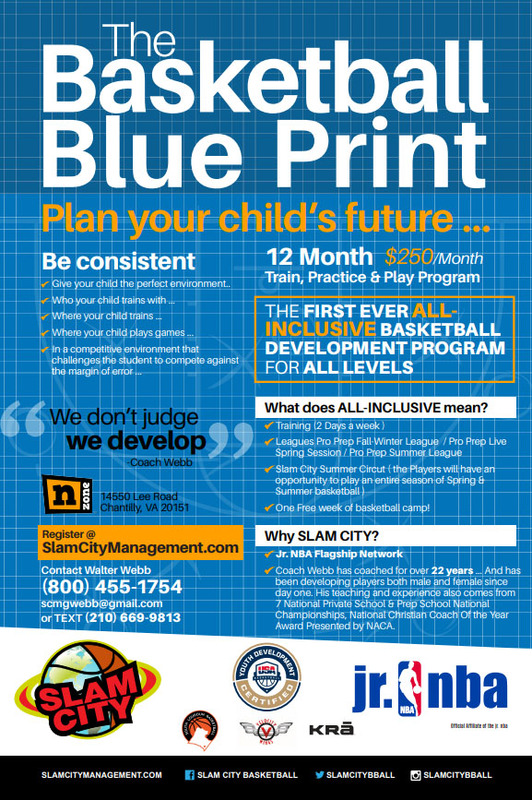 We appreciate you making Slam City your jrNBA-Flagship Basketball program.